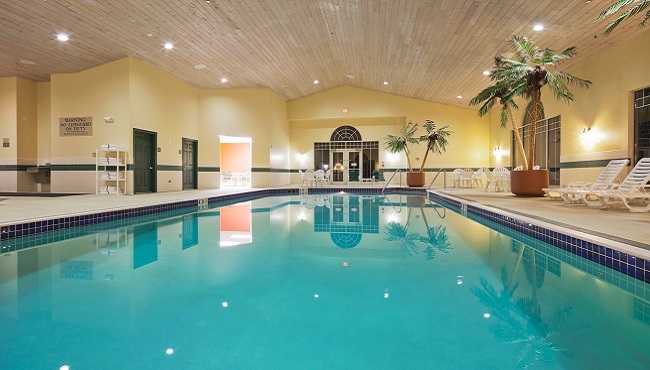 When you need a moment for yourself, dip your toes in the indoor pool at the Country Inn & Suites, Appleton, WI or lounge in the lobby with a good book from our Read It & Return Lending LibrarySM. 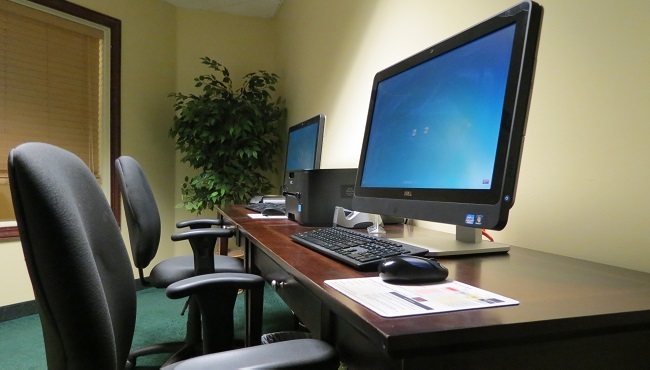 Ideal for business travelers, our meeting space, business center and same-day dry cleaning give you an edge as you meet with clients. 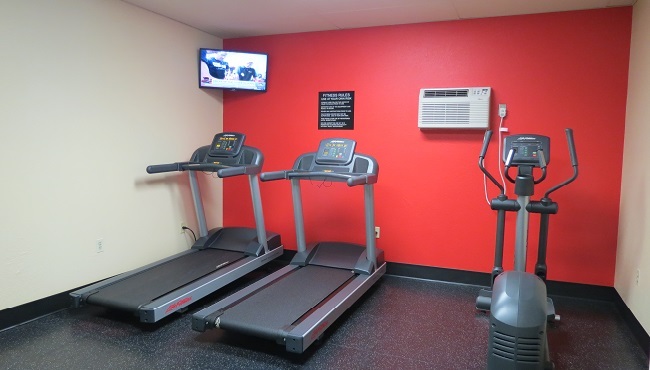 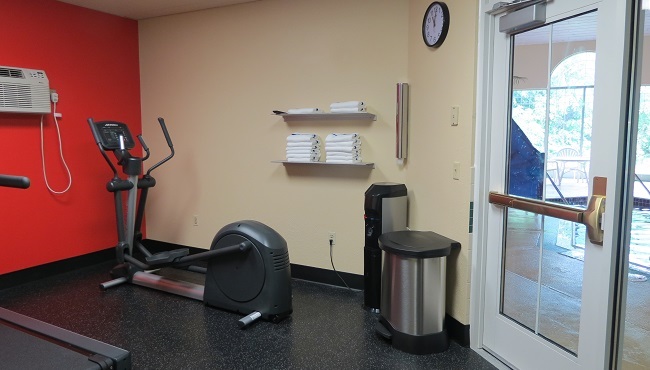 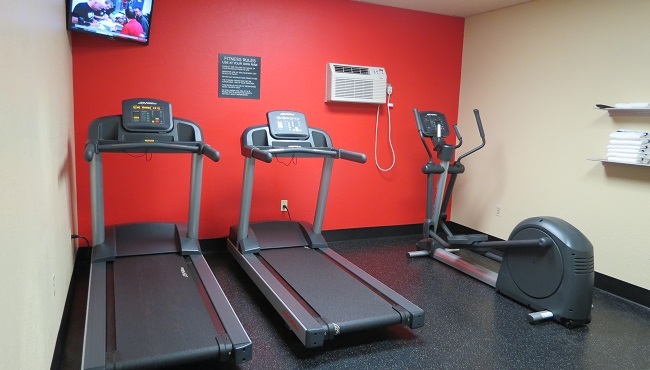 You can work off pre-meeting jitters with a trip to the fitness center, and after the meeting, hop on the hotel’s free airport shuttle to reach Appleton International Airport (ATW).